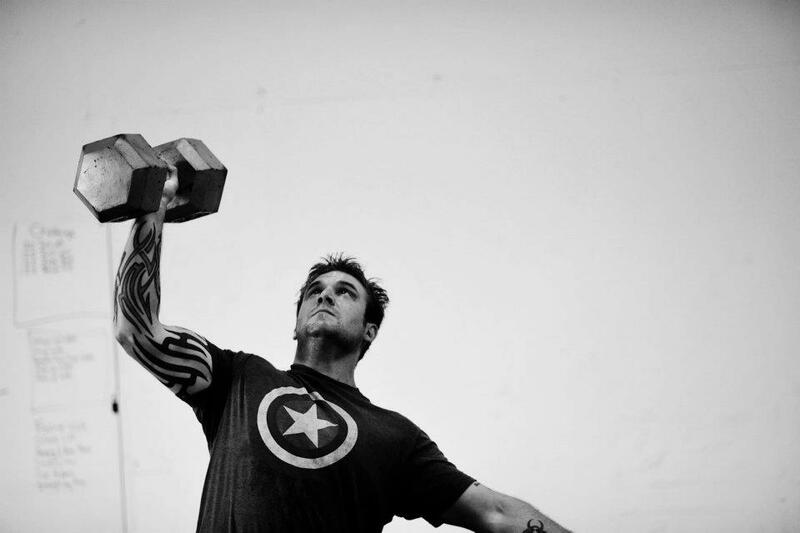 Traumatic Brain Injury Survivor and Strongman to Speak, Demonstrate at The City Library Former Air Force Tech Sergeant Adam Glass is literally one of the world’s strongest people. Currently striving to break a host of world records, he can bend wrenches, and tear phone books in half with his bare hands. He can tear full decks of cards into tiny pieces, and roll up frying pans. His feats of strength will be featured, live, preceding his lecture on Thursday, October 25 at 6:15pm in the Main Library, Lower Urban Room. 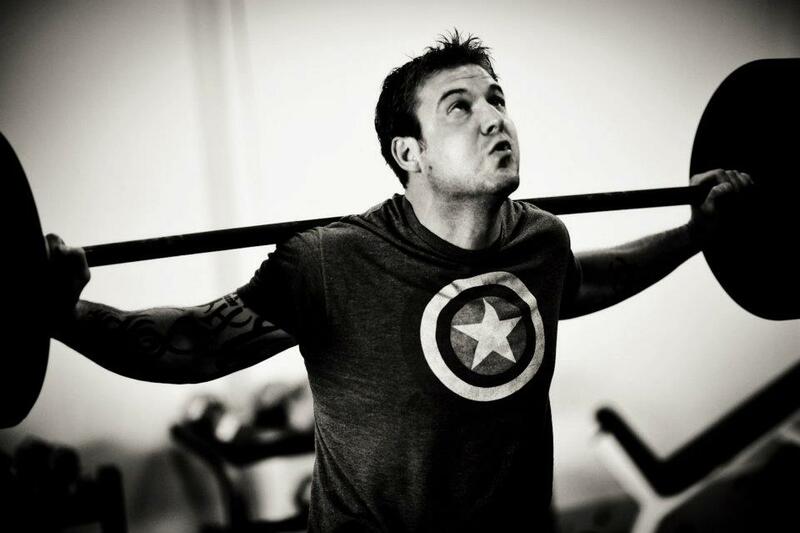 Following his demonstration, Glass will speak in the Main Library Auditorium, at 7pm, discussing how his military background, and a traumatic brain injury (TBI)—sustained while guarding a detention block in Iraq—have shaped his experience, and how his impressive physical strength is connected to mental resilience. Recent studies show that soldiers are experiencing TBIs in great number, with more than 200,000 troops testing positive in recent years. TBIs have been linked to further disorders that can include symptoms like memory loss, impulse control, and depression—and can lead to chronic traumatic encephalopathy, which has been linked to the cause of premature death in athletes and veterans. Glass will discuss this issue and other challenges facing US veterans returning from Iraq. Glass, who is also a movement expert, will host self-defense workshops on October 23, and 24, at 7pm at the Sprague Branch, and Main Library, respectively.